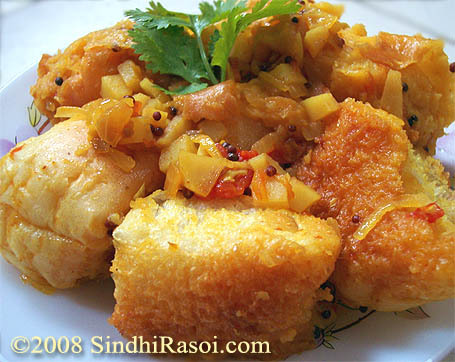 Sindhi seyal pav is a famous breakfast recipe made by cooking dinner rolls in potato onion base. To learn how to bake pillowy soft, delicious, buttery pao at home, click here ! hi my mil makes it too….my in laws are sindhis…what she does is dips the pav into some sour buttermilk..then puts it into the frying pan…makes it more tangy that ways……rest of the recipe is the same…. 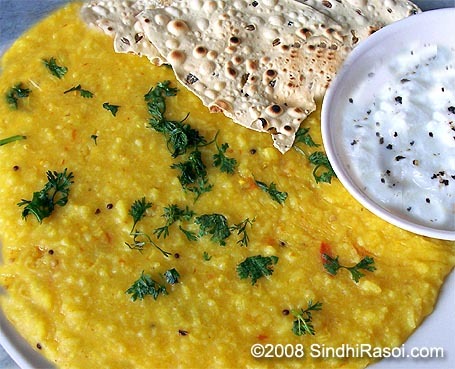 HI Alka,I prepared this dish last evening and we loved it.Thanks for sharing such a wonderful and easy recipe. Hi . I just stumbled upon your site thro a very happy serendipitous error . 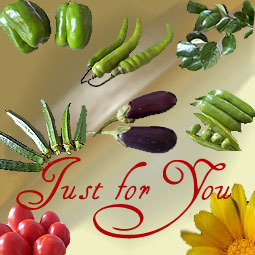 Your blog reminds me of my sindhi childhood friend and my time at her place. I shall have a lovely nostalgic time going through your recipes. 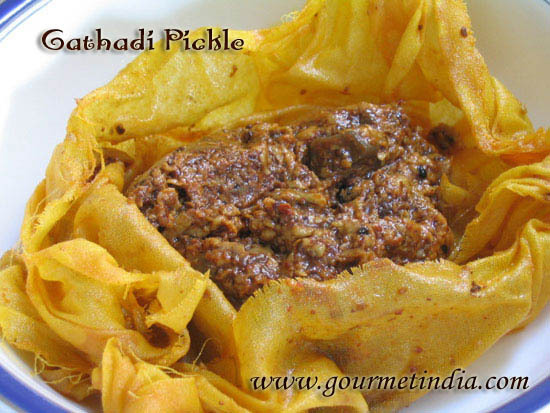 Seyal Dabal(as we call it 🙂 )is delicious especially when you use leftover pao which has lost it’s softness. I like to add some tamarind to give it a sour kick. I’m going through the rest of your lovely site now.